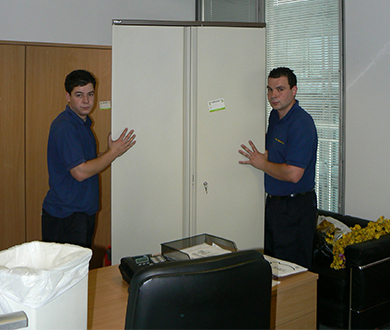 If your college is moving to bigger premises or relocating to a more suitable building, a key area you will have to organise is the removals process. 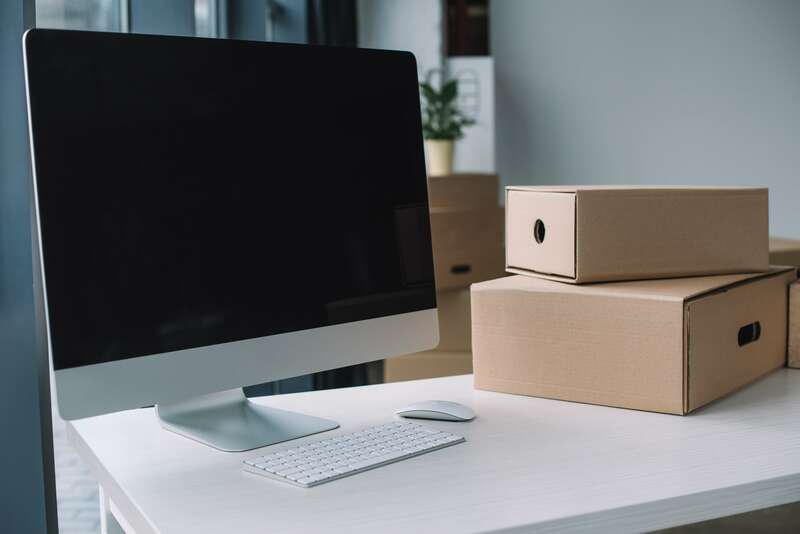 While the removals process is going on, classes and tuition could be disrupted so naturally you want to move to be completed as speedily as possible without creating any additional issues or delays. When you choose the right removals company for your college removal, you can rest assured that the move will be carried out with efficiency, speed, and without cutting any corners. Whether you only need a partial removal or a full college relocation, the experts at City Relocations can help. We are able to provide you with commitment you need to get the move sorted without any unnecessary delays so that students and faculty can get back to normal as quickly as possible. 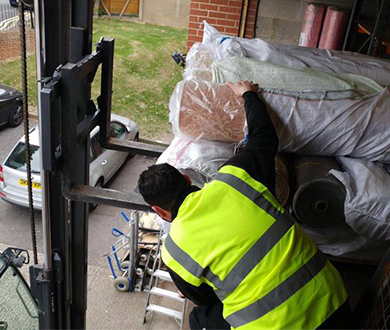 With our experienced team, we will ensure that your college removal is carried out with speed and efficiency. You can therefore be sure that your college removal will go exactly as planned without any problems. To find out more about our college removals service, you can get in touch with us today and we will be happy to provide you with more information.